Villa Soraya is always available via telephone and mail to answer your questions. In a quiet district opposite the Chambrun park in Nice, lies this beautifully decorated apartment. 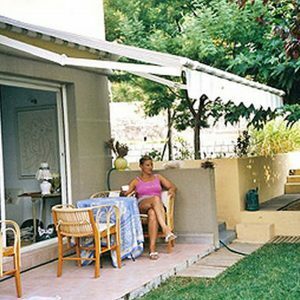 Located a mere 10 minutes from the ocean and Nice’s old town. An amazing, gated private garden (215 m²) with lush vegetation including olive trees and a herb garden. 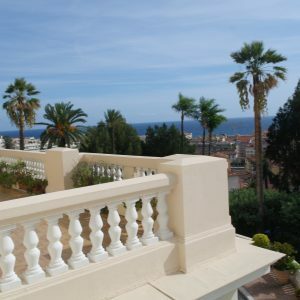 Located in a beautiful area within walking distance of the centre of Menton, this amazing palace from 1910 oozes the Art Nouveau style. The 100 m2 apartment has two large bedrooms, two double fold-out couches, and has space for 2-4 people. This apartment has beautiful high ceilings, which are original Art Nouveau from 1910. 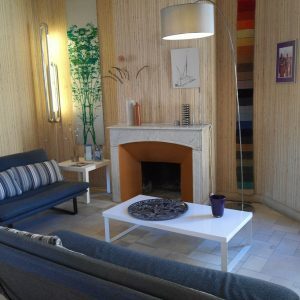 Nice apartment, right in the centre of Toulon! The apartment has 2 bedrooms, a lovely terrace, and spacious living room. The harbour is withing walking distance: why not take a trip to the famous and beautiful Porquerol islands? 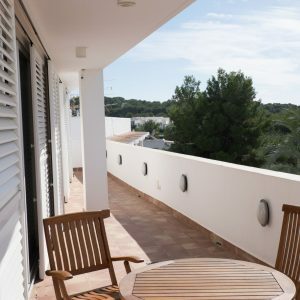 These beautiful new apartments are located on the north side of Ibiza City in the idyllic Talamanca. A mere 15 minutes from Ibiza City. Lovely village house in Brugnato. 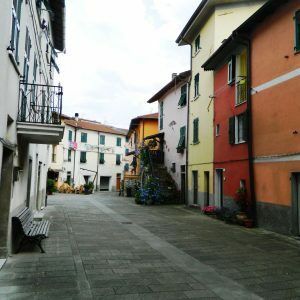 Close to La Spezia and Cinque Terre . 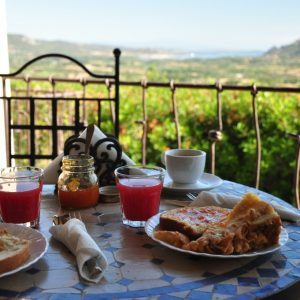 In one of the most unique spots on Sardinia lies this beautiful bed & breakfast. Near Gallura, right on the famous Costa Smeralda. Modern apartment for 4 people. 2 bedrooms. 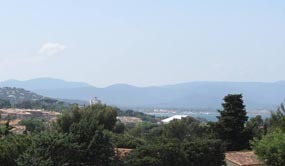 It has a stunning ocean view and is a mere 10 min away from the famous Places des Lices and the lovely beaches of Ramatuelle. The apartment's location is very quiet. Private parking in the garage.